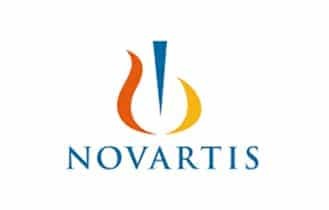 How will epitope data help me? What makes your epitope mapping technology so much better? 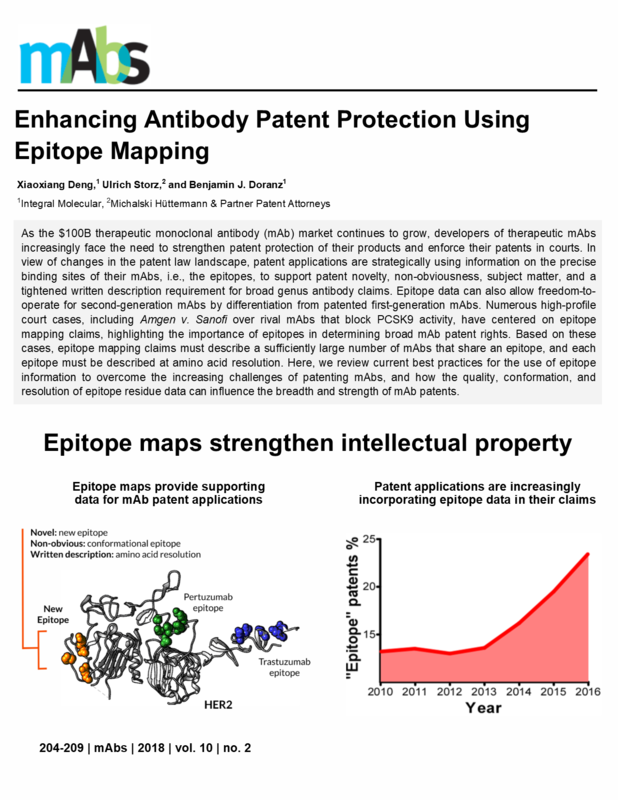 "The epitope mapping that Integral Molecular has done has greatly supported both our mechanistic understanding and the intellectual property claims of our proprietary antibodies." How do you achieve a >95% success rate? What epitope mapping services do you offer? 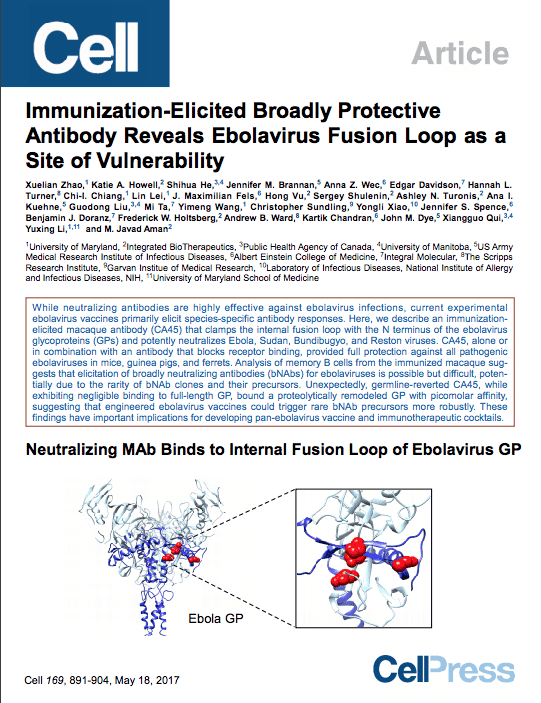 "Integral Molecular was able to identify critical binding residues for an antibody for which no mapping had been successfully done after years in development." "Excellent team, excellent communication, results when promised, results with impact to drive decision making." 1How does Integral Molecular perform its Epitope Mapping service? Our epitope mapping approach utilizes our Shotgun Mutagenesis technology, a proprietary platform for high-throughput alanine-scanning mutagenesis. We create a comprehensive mutagenesis library by mutating each residue of the full-length target protein to alanine. Next, each variant is expressed in live human cells within individual wells of a 384-well plate. 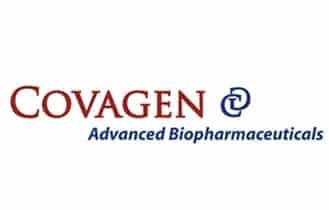 Using high-throughput flow cytometry, we determine the binding of your antibody to each variant. 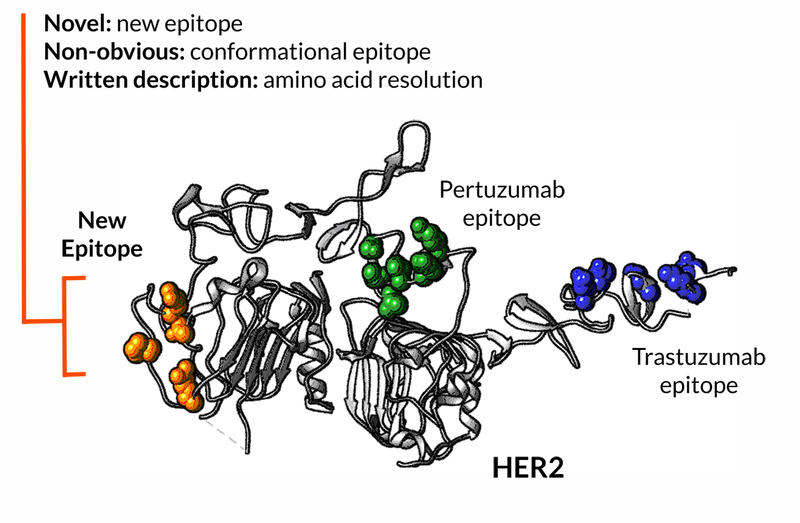 Mutated positions that no longer support antibody binding are identified as putative epitope residues. Importantly, our platform includes critical folding and expression controls to ensure that identified residues are part of the epitope. To date, our Shotgun Mutagenesis Epitope Mapping platform has been used to identify 1,000+ epitopes with a >95% success rate, even for conformational antibodies and highly complex proteins. 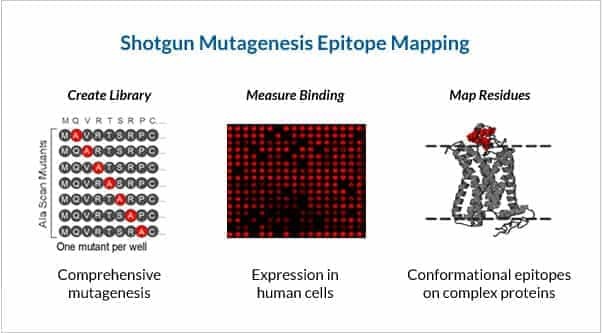 2What are the benefits of Shotgun Mutagenesis Epitope Mapping compared to other methods, such as peptide mapping, H/D exchange, and cryo-EM? Shotgun Mutagenesis Epitope Mapping can be used to identify both linear and conformational epitopes at amino-acid resolution, even for complex, multipass membrane proteins. 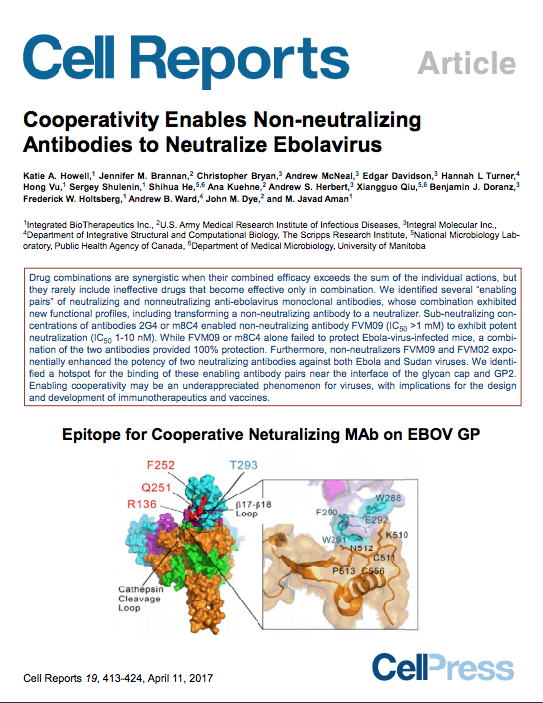 By contrast, peptide mapping determines antibody binding to short peptides, independent of protein tertiary structure, precluding its use for mapping conformational epitopes. Compared to H/D exchange, Shotgun Mutagenesis Epitope Mapping does not require a soluble or purified form of the target protein. Cryo-EM can be time-consuming and expensive, and requires large quantities of correctly folded and natively processed target protein. 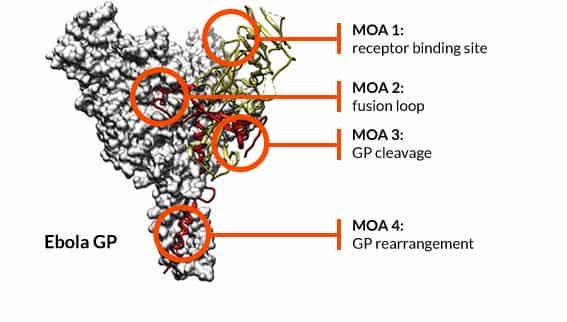 Shotgun Mutagenesis Epitope Mapping is suited to mapping antibody epitopes on any protein target, including GPCRs, ion channels, and proteins with complex folds, such as immuno-oncology targets, without the need for protein purification or high cell surface expression. 3How do you control for mutations that cause defects in protein folding, expression, and/or trafficking? 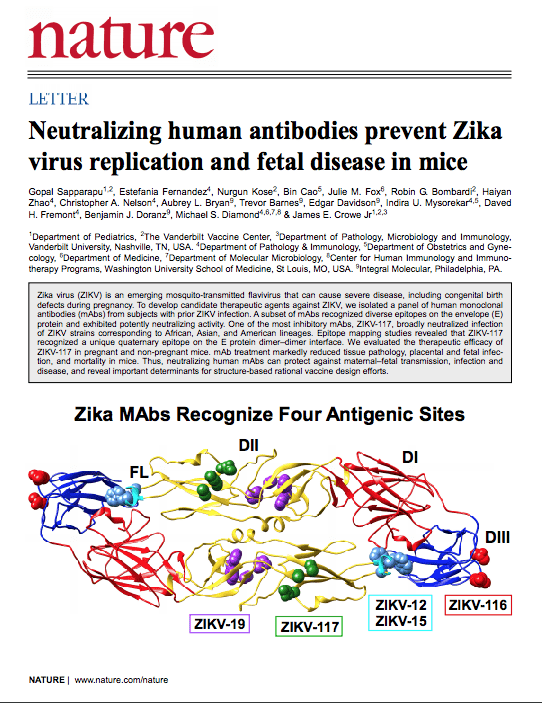 Control antibodies are used to validate that each mutated variant exhibits proper trafficking, expression, and folding. 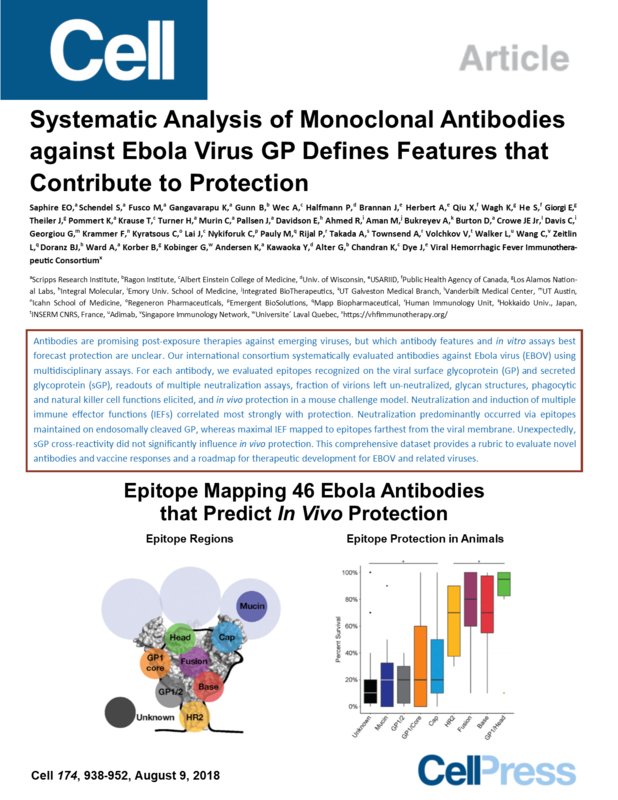 Typical control antibodies include commercially available reagent antibodies or the customer’s noncompeting antibody against the same target. If a control is not available, then an epitope-tag (FLAG, V5, HIS6, etc.) can be added to the target protein and used to control for expression and trafficking. In some cases, we use the function of the target protein as a control for proper folding. 4What are the deliverables of a Shotgun Mutagenesis Epitope Mapping project? The deliverables for a project are an Assay Setup Report and a Final Report containing publication-ready figures. The Assay Setup Report is delivered before initiation of mutagenesis and determines the optimal high-throughput antibody screening conditions, which are established by using a wild-type protein construct. Upon completion of the mapping project, a Final Report is delivered. 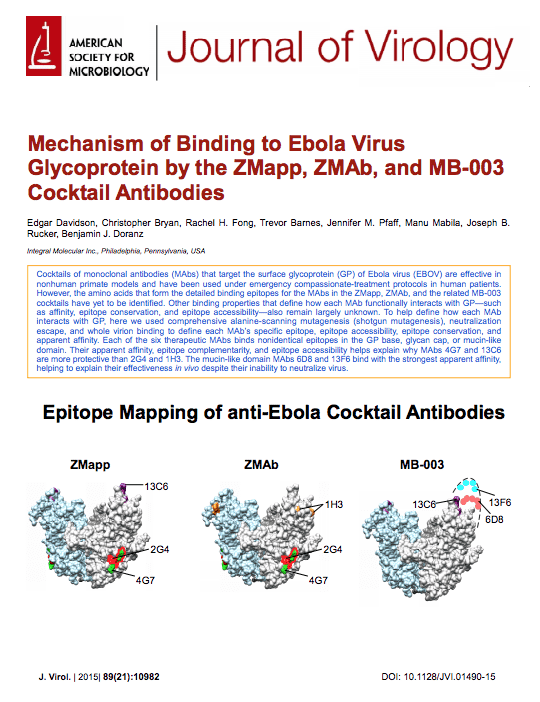 This report includes a graphical representation of the data, identities of the critical interacting residues, and a structural representation of the epitope mapped on the target protein. 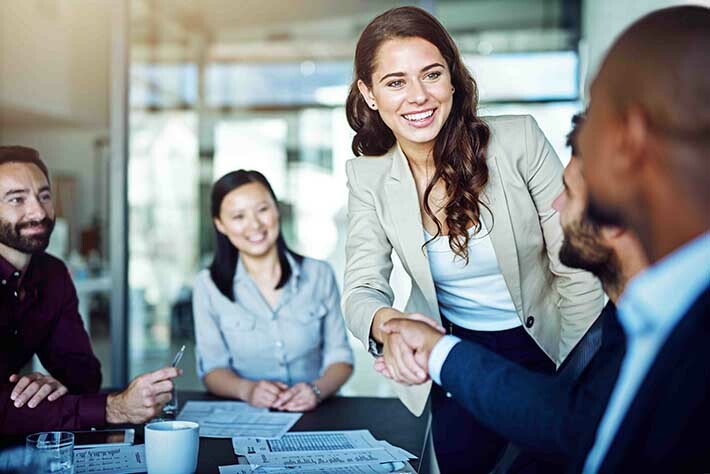 As part of the project, Integral Molecular assists customers in preparing high-quality figures or tables for publications, presentations, and patent/regulatory filings. 5What kinds of proteins can be tested? Integral Molecular has mapped over 1000 epitopes on nearly every type of protein that can be expressed in cells, including soluble proteins, secreted proteins, and conformationally complex transmembrane proteins such as GPCRs, ion channels, transporters, and viral envelope proteins. 6What is the typical turnaround time for a Shotgun Mutagenesis Epitope Mapping project? Custom epitope mapping projects typically take 3-4 months from project initiation to receipt of the Final Report. Please contact us to discuss your project. A more accurate timeline will be established after initial discussions. 7What is needed to start a Shotgun Mutagenesis Epitope Mapping project? To begin an epitope mapping project, we require the sequence of the target protein and 500 µg of each antibody that will be mapped.